Today was a difficult day. Surely the hardest to bear since Max passed away ten months ago. Which seems like only yesterday. I feel your pain... I feel the pain of missing Max every day. I wish I had words to comfort you, but I don't. I just know I miss him and love him and wish so much that life had been different. Thought about you all day and and all week. Sending you love, thoughts and prayers to the heavens. Happy Max'x Birthday to you Melissa & Andy! Lucy, Abby and I have you all in our hearts every day, and Abby has lots of thoughts about Max and where he is and what he is doing, all good! We are forever and irrevocably connected to our children no matter what, they are a part of you and you are a part of them, nothing can ever change that. Prayers from Cleveland. 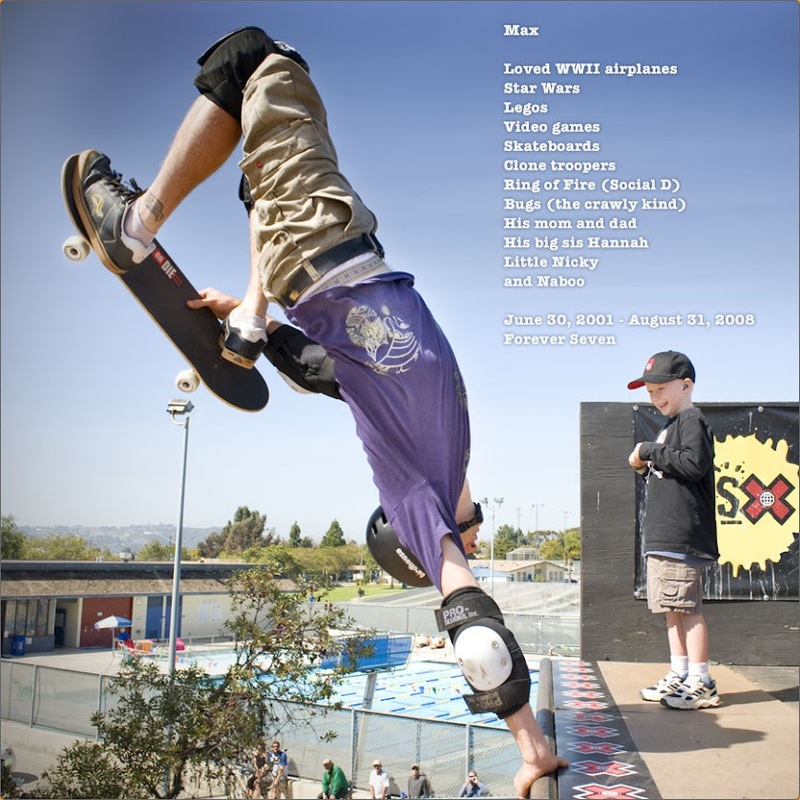 I still think of Max often and hope you are all doing ok. Sorry I missed acknowledging this day to you guys. Just wanted to drop in and tell you that I had Max on my mind today. I also read the frustrating NY Times piece about the peer-reviewed research grants system. I have never been a "bricks of the house of knowledge" kind of academic, mainly because I know how much career is tied to productivity. Hitting the equivalent of singles or waiting for a walk, seem to be surer bets for promotion and keeping the lab open. One of my scientist friends helped me find perspective on this issue when he told me that good scientists always had what he called "side-bet projects" going that were much more likely to hit the home run and break the mold. Anyway, keep up the good work with MROF!